vision, wisdom, encouragement, and prayer. 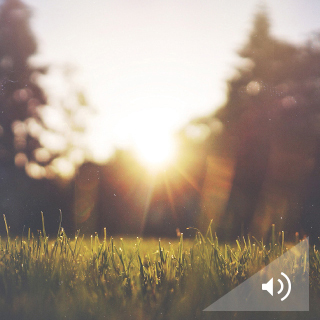 Abide, 3 days By leading you in meditation and prayer, YouVersion's first-ever audio Plan — provided by Abide — is designed to help you explore your destiny: the purpose for which God created you. 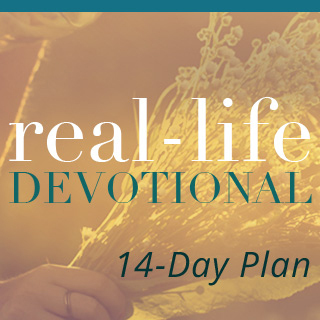 Proverbs 31 Ministries, 14 days Through two weeks of devotions, Lysa TerKeurst offers her unique brand of biblical encouragement to wives, mothers, friends, and daughters, pointing you toward peace, balance, and spiritual insight from God's Word. 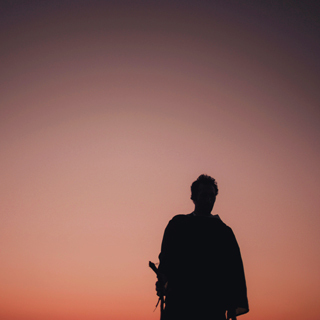 YouVersion, 10 Weeks Covering just a few chapters of Job, Psalms, Proverbs, Ecclesiastes, and Song of Solomon each day, this straightforward Plan is great for individuals or groups. 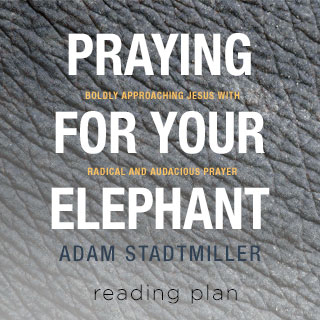 Adam Stadtmiller, 7 days In this introduction to the book of the same title, Pastor Adam Stadtmiller shows you how you can pray for big things — your elephants — and find greater intimacy with God. Time of Grace, 5 days This devotional reveals foundational principles from God's Word — honesty, service, strong work ethic, caring for others, and respect for authority — that can help you live a work, career, and home life that honors Him. 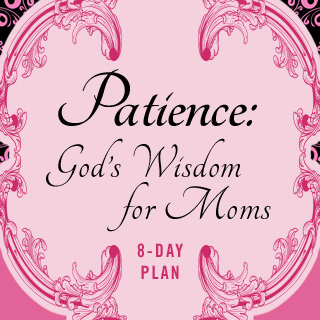 Thomas Nelson, 8 days Daily selections from The Mom's Bible: God's Wisdom for Mothers offer encouragement and biblical perspective for patience and godly character.